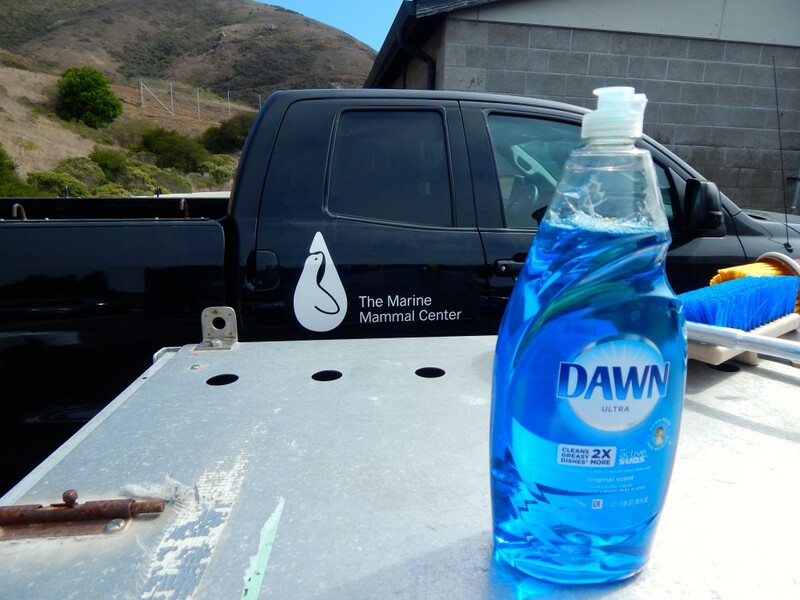 This post is in partnership with Dawn as an effort to increase awareness of World Oceans Day. Early morning along an ocean shoreline means a briny auora of seaweed, saltwater, and the never-ending screech of birds looking for a low tide breakfast. Foamy waves sweep along the smooth sand and over barnacle-encrusted rocks for a fingerling reach, eventually finding the high line, and taking what it left back again. Our oceans are mysterious, rhythmic reminders of the power and fraility of planet Earth. The sheer force of water is ever jostling with what we people put into it, and take out. Have you ever stood ankle-deep as a wave breaks over your feet and noticed how you sink lower and lower with every passing swirl? The ocean works hard to cover what we place in its path, not out of vengeance, no I don’t think so, but for survival. I like that about the ocean. It is tenacious. It is fragile. 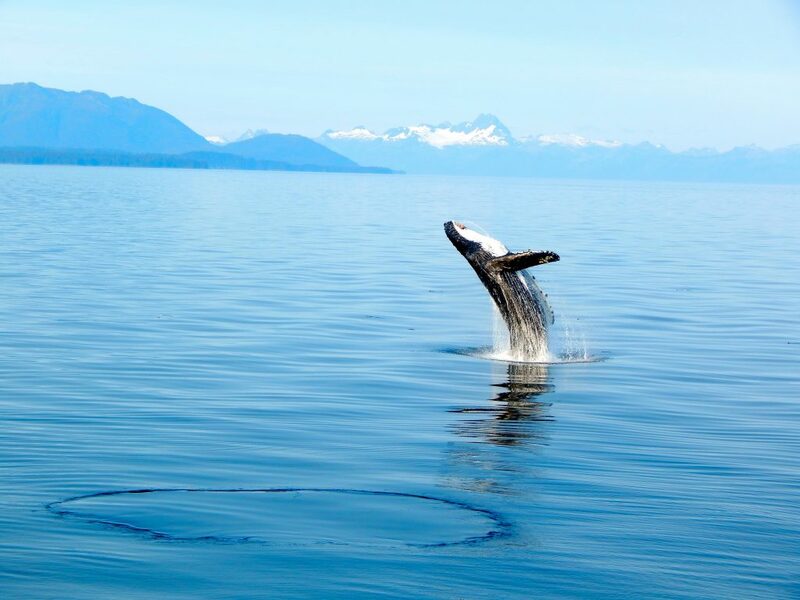 World Oceans Day is today, a time to recognize the oceans covering most of Earth’s surfaces. Since 2002 the awareness campaign has encouraged everyone, young or old, to protect, conserve, and honor the water upon which we rely so heavily for Oxygen, food, and a regulated climate. With it we are whole. 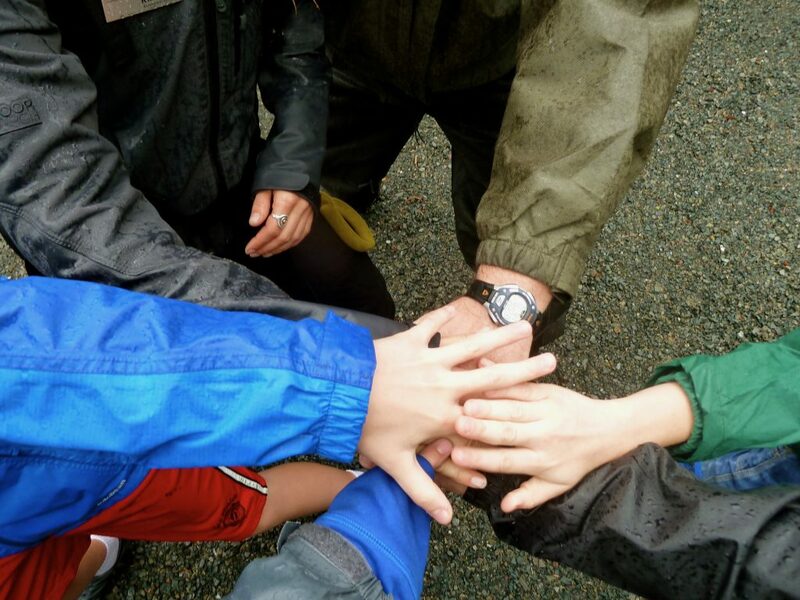 The theme for World Oceans Day 2017 is “Our oceans – our future,” and with that in mind I’ve got some suggestions for kids who feel compelled to grab their nearest and dearest and be part of active change to make our oceans a place of refuge and regeneration, right here in Alaska. First, a few facts about oceans and Alaska. 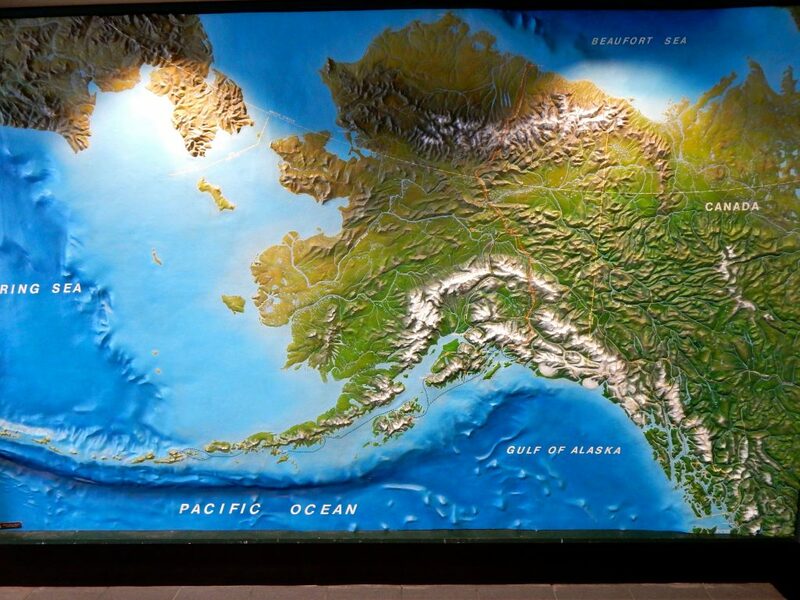 Alaska has more coastline than all the other states combined. 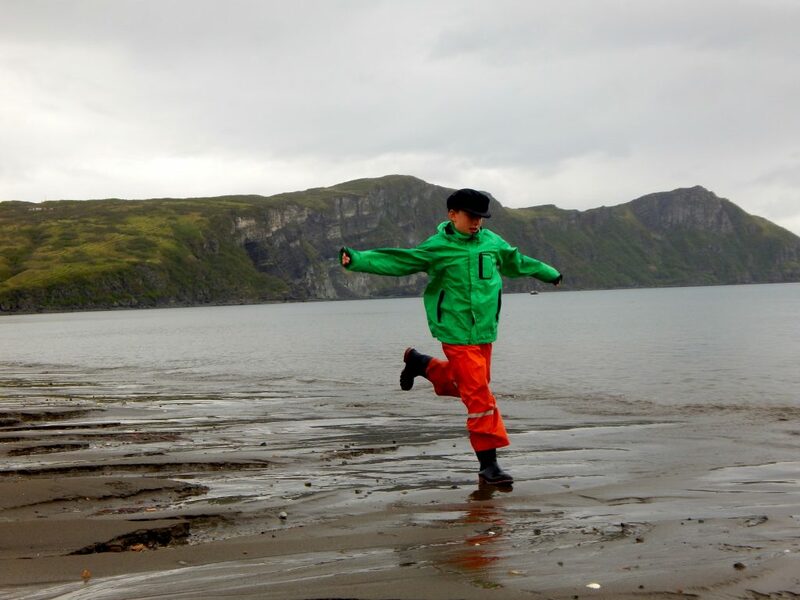 There are six bodies of saltwater touching Alaska, according to Sciencing.com (a very cool website for older kids and adults, by the way); they are the Arctic Ocean, Pacific Ocean, Gulf of Alaska, Bering Sea, Beaufort Sea, and Chukchi Sea. In case you were wondering, a “sea” is smaller than an “ocean” and seas generally are found on the margins of oceans, and are partially enclosed by land. Over half of the nation’s commercially-harvested seafood comes from Alaska waters, resulting in nearly $6 billion in economic output. Whoa. 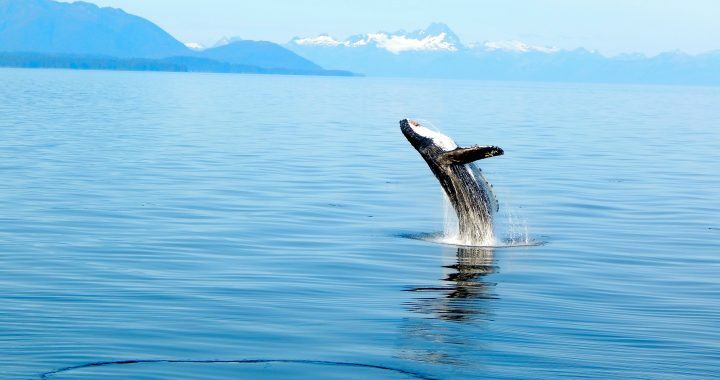 So, a healthy ocean matters greatly to those of us living and working in Alaska. Imagine for a second that your family operated a farm, and within your farm people came and ran around among the fields, trampling the plants and tossing trash every which way. You’d get angry, right? Not just because people were being irresponsible, but because they were damaging your livlihood. It’s the same with oceans. World Oceans Day is committed to healthy, sustainable oceans, wherever they are, and one of the main causes for contention right now is the trash floating around our oceans. Not just plain trash, plastic trash. The general consensus is that plastic bags take 20 years to decompose; plastic bottles, 400 years, and fishing line, up to 600 years. The plastic doesn’t stay big, however, no way. It breaks down thanks to years of UV rays from the sun and other factors, leaving billions and billions of tiny pieces a centimeter or less. These get picked up by fish and birds that think it’s foot, and this, sadly, often kills them. Stop using plastic straws, plastic bottles for water or soda, etc. Ask your parents to buy in bulk, storing the contents in reusable containers. Buy your own water bottles and refill for use while at school, home, or while playing. Pack your lunch in reusable containers, they work great! Use a cloth bag for groceries, school books, etc. 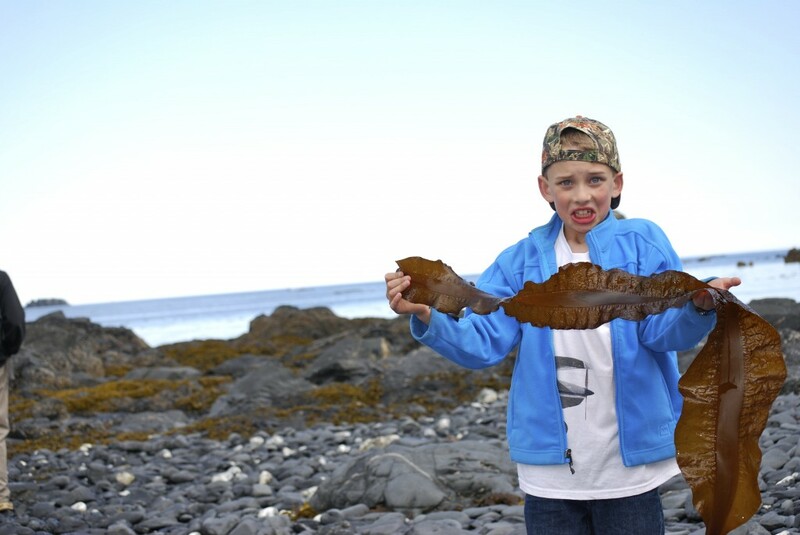 Become part of a local effort to clean up local shorelines. 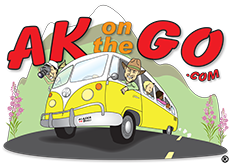 Find out more ways to help in Southcentral Alaska HERE. 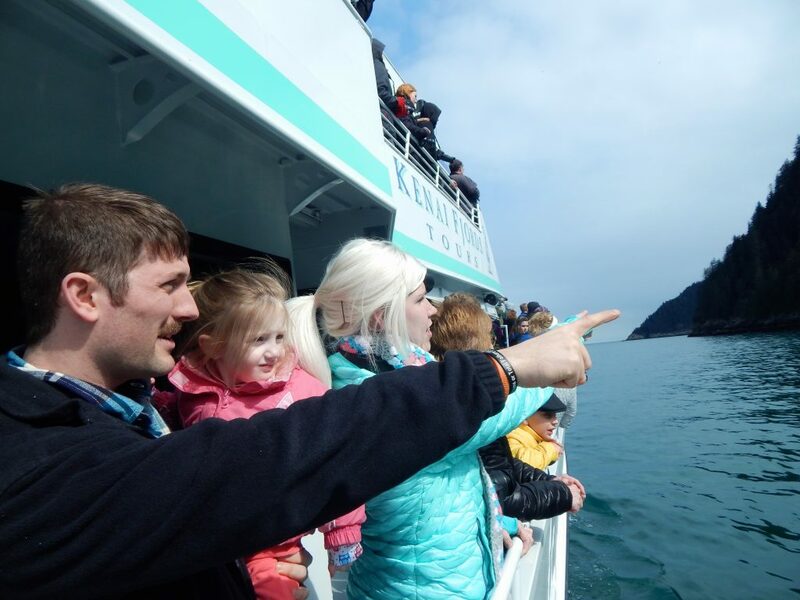 Discover more about Alaska oceans by visiting as many as you can with your family. 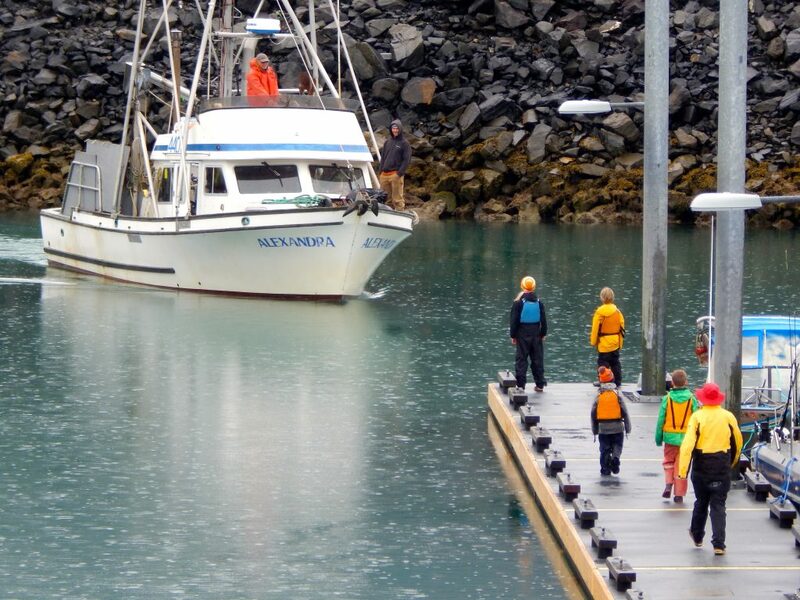 Our favorite communities near these oceans include Unalaska/Dutch Harbor; Nome; Homer; Seward; Juneau; Sitka; and Kodiak. Each has unique perspective about the ocean water in their region, and kids will find a lot to do by clicking the links. The goal is to become aware so you become a steward through action. It doesn’t take a lot of time or money. It just takes you. Posted in Kids' Corner and tagged Alaska SeaLife Center, Alaska with Kids, Center for Alaskan Coastal Studies, clean water, Dawn Dish, day cruises, Family Fun, Family Travel, Homer, Islands and Ocean, Kayaking, Kodiak, oceans, seas, Seward, World Oceans Day 2017.